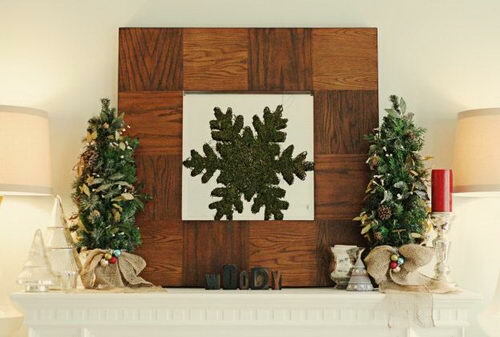 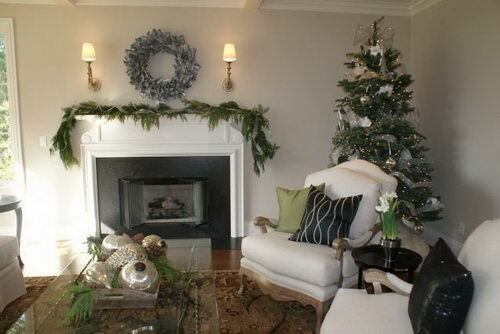 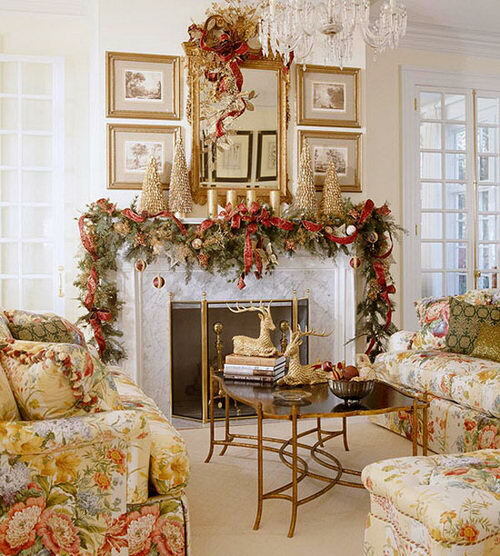 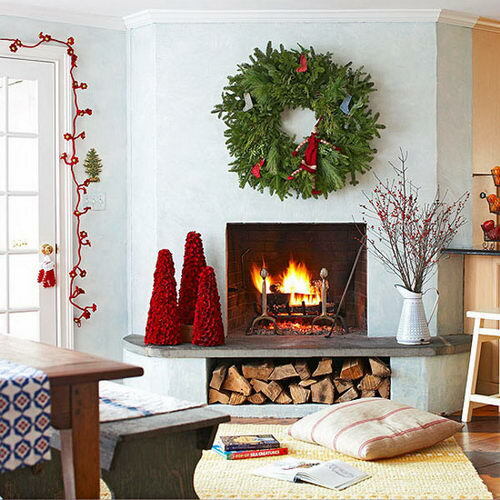 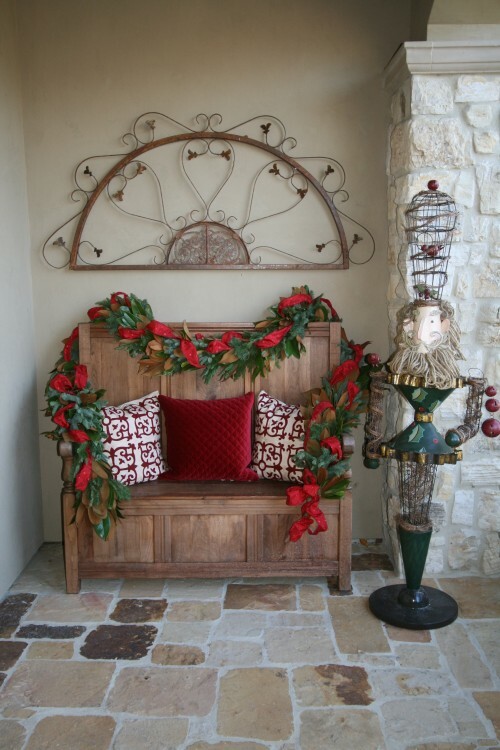 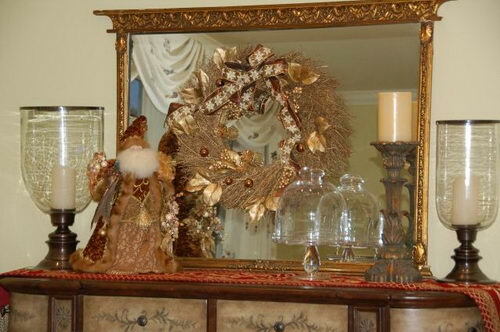 The holidays are a time of celebration and decoration. 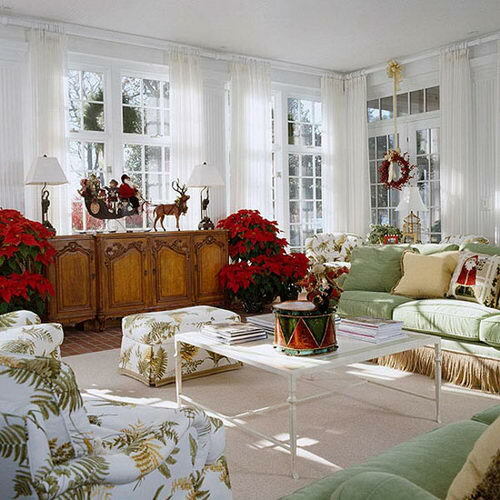 Colors abound. 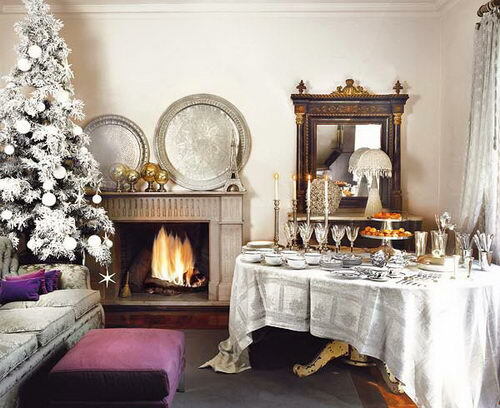 Gold and silver glitter. 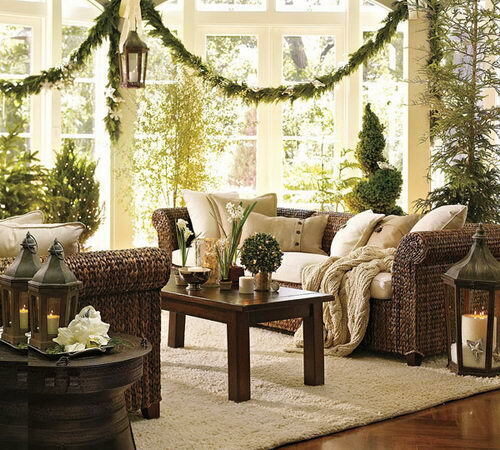 Lights twinkle. 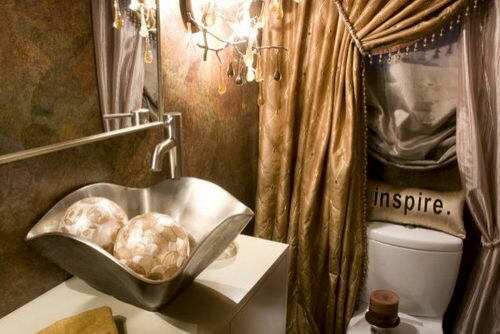 All about “magic”. 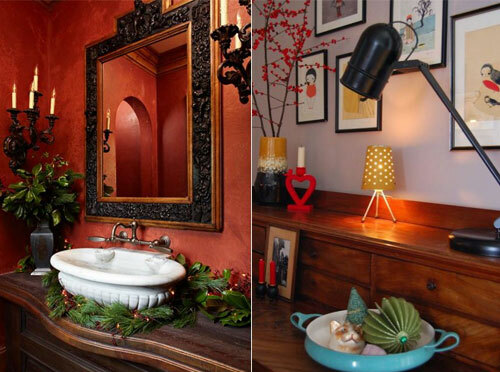 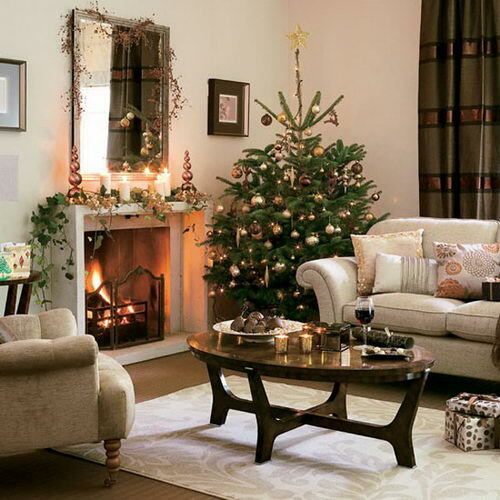 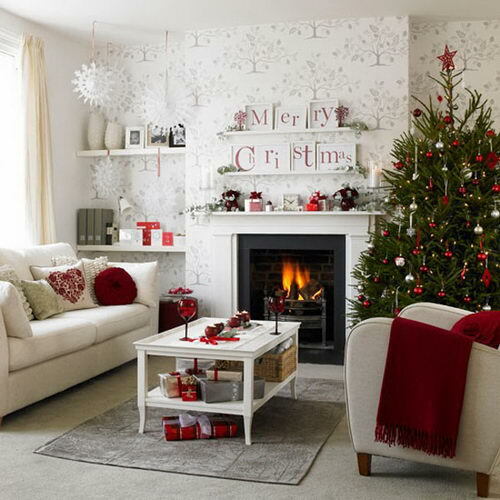 For today we decided to gather a collection of beautiful Christmas Decoration Ideas – whether your decorating style is country, modern or traditional. 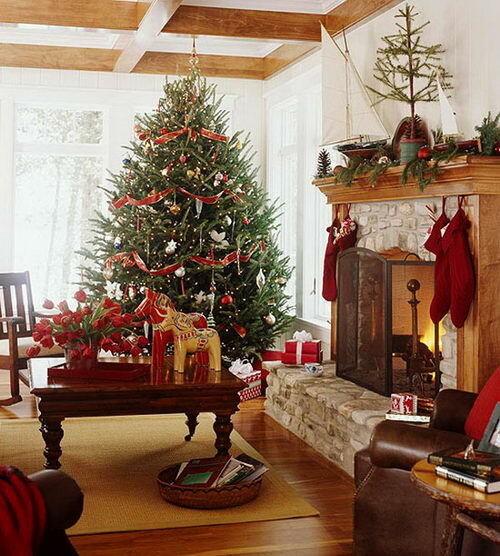 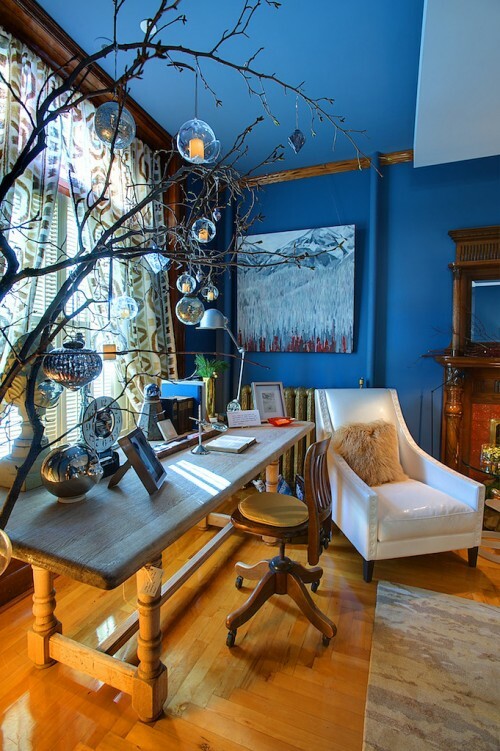 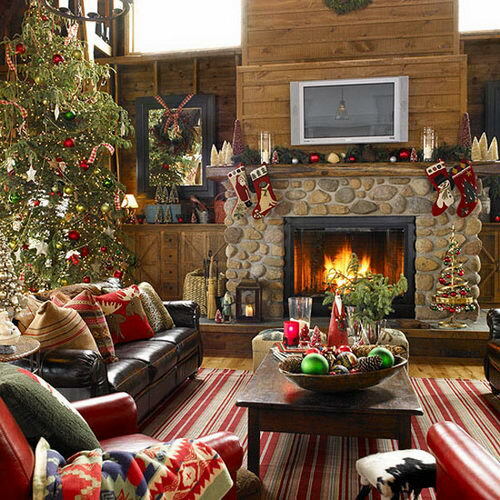 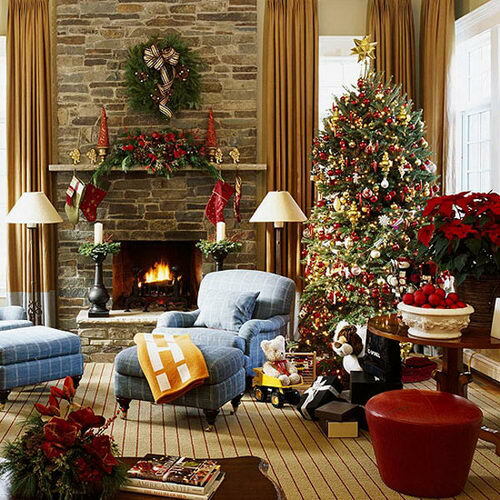 It might be a fireplace with stockings that brings warmth to an interior, a Christmas tree with collectible Christmas ornaments, a colorful lighting installation, a creative message on one of the walls, a festival table setting or even a special bathroom for Christmas. 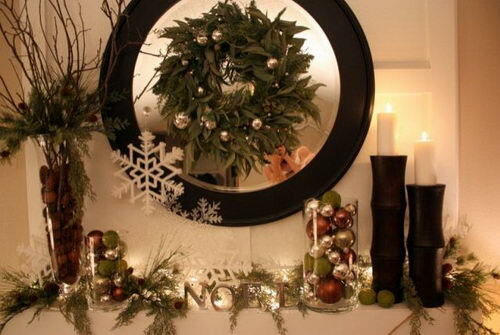 Hope you enjoy those ideas and don’t hesitate to share yours with us and our readers! 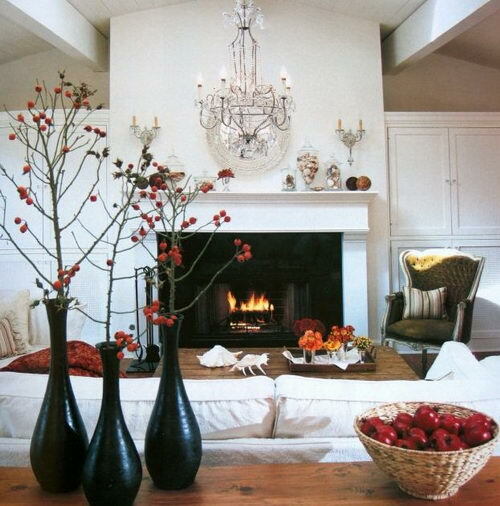 These pictures are so beautiful. 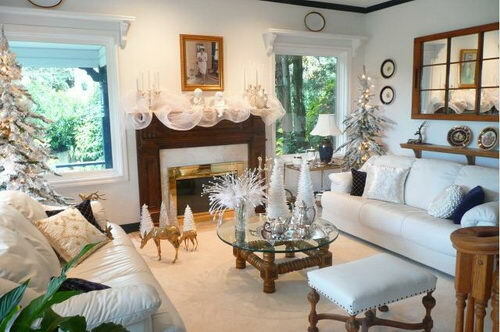 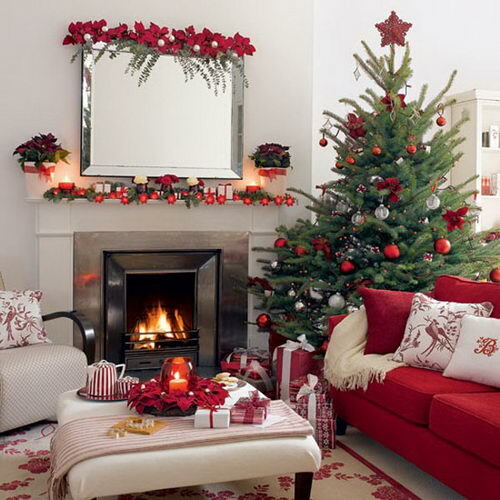 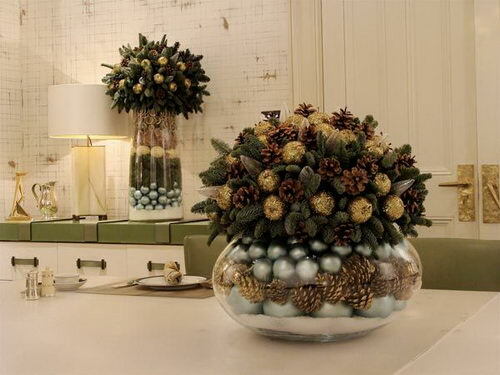 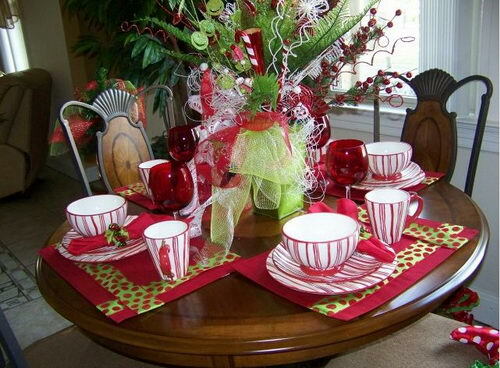 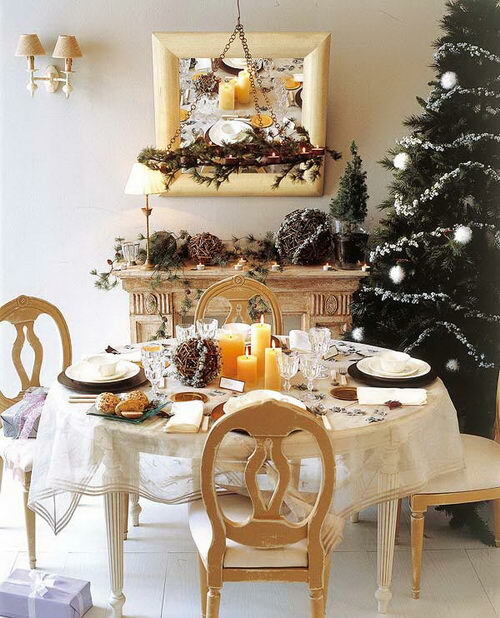 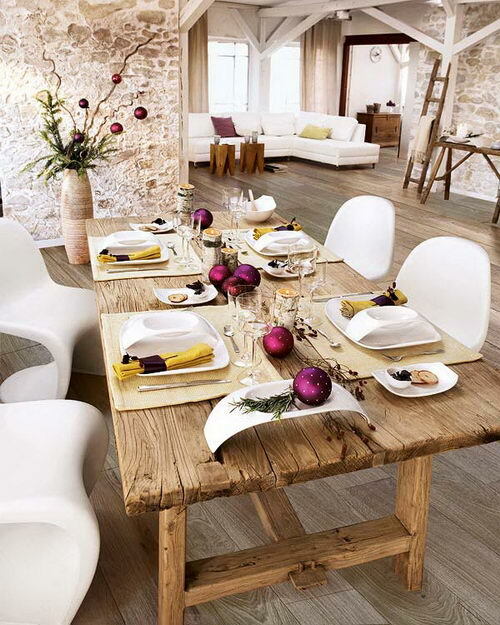 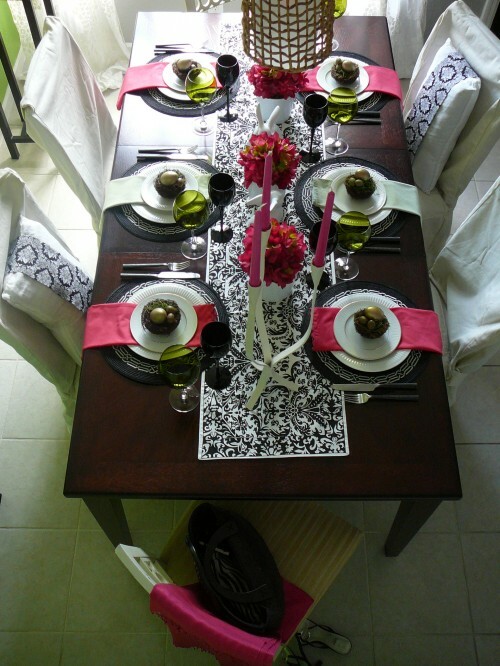 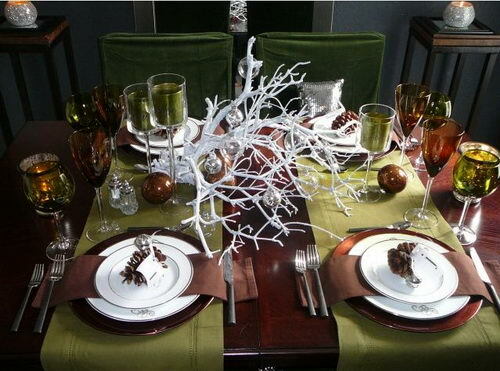 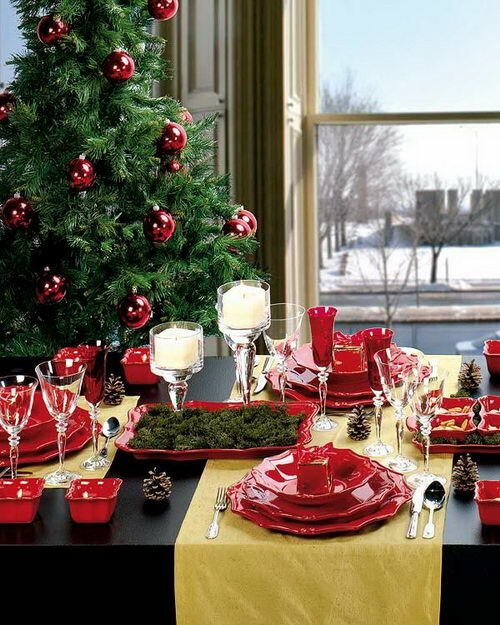 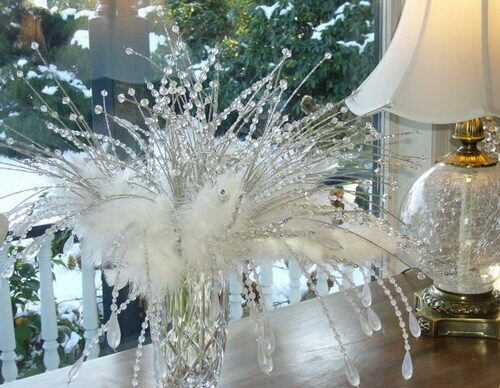 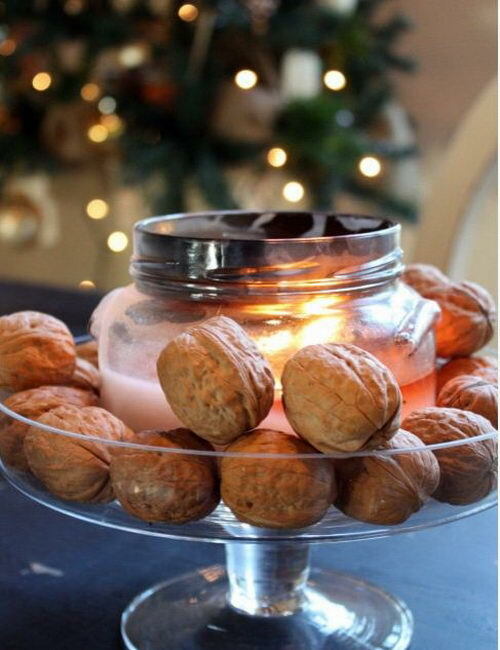 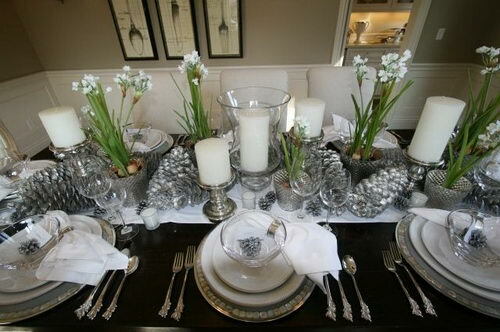 Decoration ideas of home for Christmas are really cool, Specially dinning table decoration is awesome.